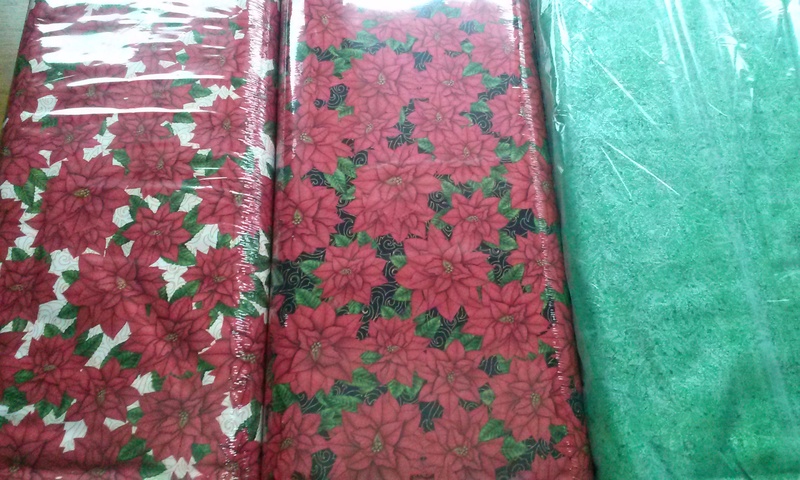 ‘Tis the season to get some really nice Christmas fabric on sale! For this Christmas, I really want to get a head start on my projects! I’m thinking table runner and place-mats will be really pic sellers so I have to get to work!